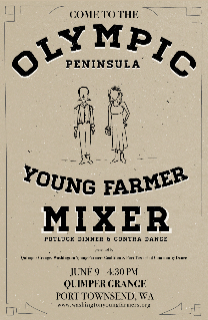 The Washington Young Farmers Coalition along with Port Townsend Community Dance are planning a mixer, potluck dinner and contra dance - all on the same evening. The mixer/potluck event starts at 4:30. Bring your potluck dish and good cheer and meet farmers from around the region. 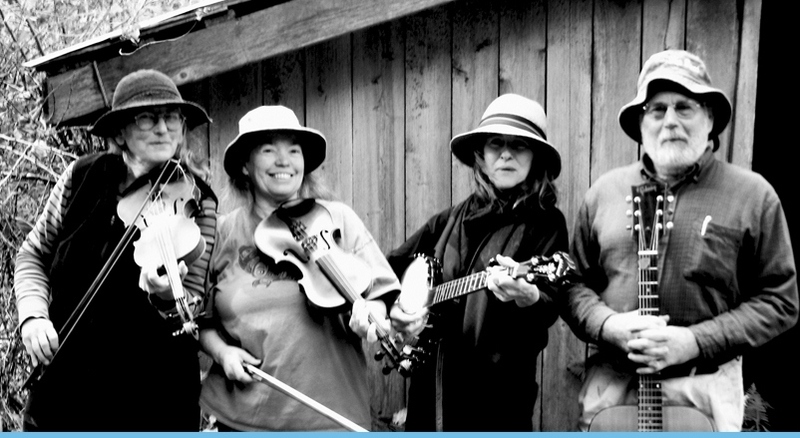 The regular contra dance will begin, as usual, at 7:30. 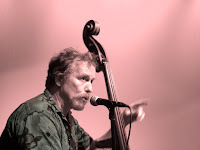 Music will be provided by Wild Phil and the Buffalo Gals with Tony Mates calling. All are welcome. Partners not required, all experience levels welcome! You can come to either or both events. It would be great fun for local contra dancers to come celebrate early and share in the mixer celebration before the dance. There will be jamming prior to the dance, so bring an instrument!